GOGO Charters is your premier provider for minibus, motor coach, charter bus rentals in San Francisco, throughout the Bay Area, and nationwide. Wherever your travels take you, let us set up your travel group with the perfect wedding shuttle, corporate ride, field trip transportation, sports team charter, or private charter bus rental for your needs. Call us today at 415-462-2870 to get started! Although San Francisco is known as a pioneer of public transportation, its iconic street cars and public bus routes are best suited for locals and tourists who travel alone. If you’re visiting from out of town or traveling in large numbers, renting a minibus or motorcoach is your best way to avoid hiking the city’s steep hills throughout your trip. Luckily, GOGO Charters offers many bus options to suit group travels big and small! For zippy, streamlined transportation around the city, we recommend booking a minibus for all your travel needs. Don’t let its size deceive you. While the minibus’ compact frame allows it to artfully traverse city traffic with the greatest of ease, its roomy interior can seat up to 35 passengers with plenty of elbow room to spare. Worried about fitting everyone in one vehicle? Meet the Van Hool charter bus. These full-sized motorcoaches are best suited for transporting large groups over great distances, such as class-wide field trips or long hauls to Los Angeles. With a 56-passenger capacity, plenty of storage space, and a variety of amenity options, this vehicle will secure a safe, comfortable, and efficient ride for your group travels throughout San Francisco and onward. With windswept ocean views, romantic churches and cathedrals, and hidden, niche venues around every corner, it’s no wonder why so many are drawn to San Francisco for unforgettable destination weddings. Whether you’re planning a show-stopping gala with a view of the Golden Gate or have a smaller, more intimate ceremony in mind, one factor remains the same: your guests will need a reliable ride for your special day. Book with GOGO Charters, and you can take “transportation logistics” off your wedding to-do list! We’ve serviced wedding events big and small, from seamless transportation from ceremony to reception, to custom hop-on-hop-off bachelorette shuttles to the city’s hottest bars and clubs. Buses in our network can include any number of amenities so your guests can ride in luxury to any event on your agenda. Let them stay connected and share photos with power outlets and onboard WiFi, get the party started en route with a PA system and auxiliary ports, or simply relax and enjoy the view from panoramic windows. We can even connect your wedding party with a sleek, all-white or all-black fleet to suit the theme and style of your wedding! Planning your next company outing in the Bay Area? Let us help! We at GOGO Charters San Francisco are experts when it comes to coordinating business travel, from conference shuttles circuiting the Moscone Center to company picnics at Golden Gate Park. Impress your clients and partners with a personalized shuttle service from the San Francisco International Airport to your place of business, their respective hotels, or any restaurant in town. Many of our motorcoaches include spacious luggage bays and overhead compartments, so your passengers can ride safely with briefcases, presentation materials, and personal belongings securely stowed while in transit. Even better, we only work with drivers who are as dedicated to punctuality as you are. No more missing meetings, conference calls, or dinner reservations due to long waits for rideshares or not being able to hail enough taxis to accommodate everyone. With a professional driver behind the wheel, your ride will arrive at every designated destination like clockwork. 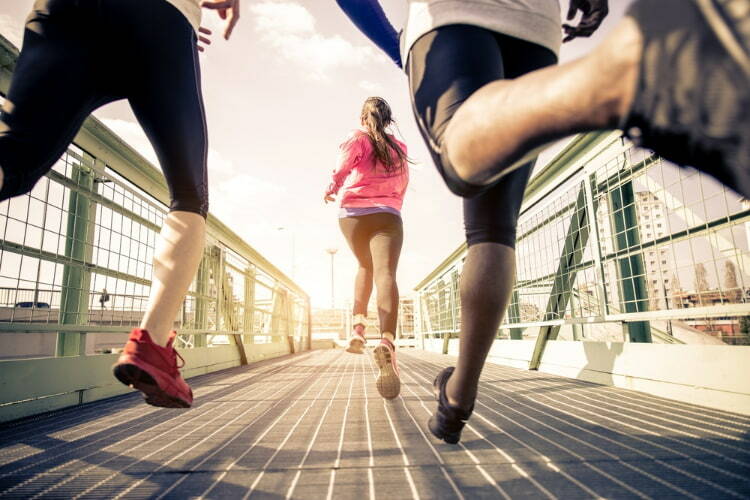 From the Major Leagues to little leagues to their biggest fans, we’ve provided quality transportation for sports teams and groups of spectors throughout the city and beyond. Whether you need a lift to cheer on the Giants at Oracle Park or a designated driver to your next game day party or bar hop, GOGO Charters can find the perfect charter bus or minibus to simplify your travels to your favorite San Francisco games. Rather than wasting time circling the parking deck and blowing your ballpark money on multiple parking spots, let a professional take care of it. Your driver can drop you off at the entrance gate, sports bar, or any drop-off point of choice, handle the parking logistics while you enjoy the game, and meet your group of fanatics whenever you’re ready to leave. It’s that easy! For local teams, coaches, and staff, a private transportation rental is the key to securing your next victory. When you rent through GOGO Charters, you’re guaranteed plenty of storage to hold your equipment and tailgating supplies so the aisleways stay clean and clear along your journey. Upgrade your ride to include extra leg room so your team can stretch out, watch an inspirational video on the flatscreen televisions, and hype up for the big game. 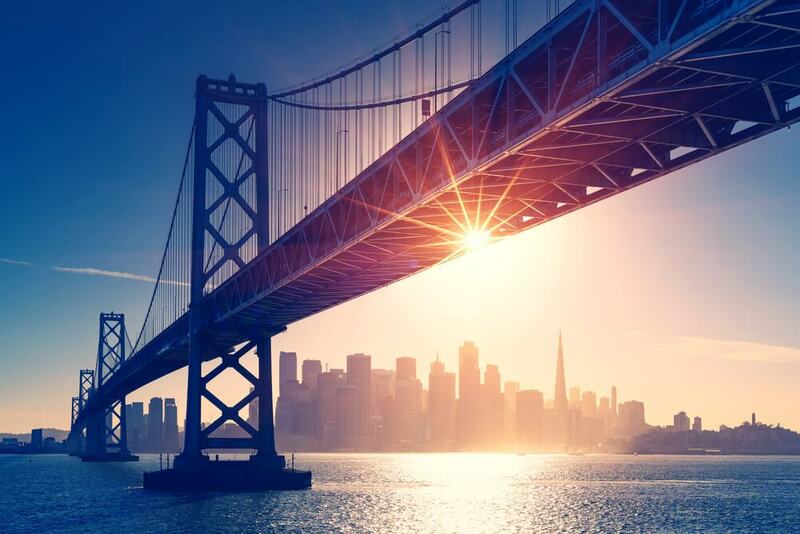 With a rich history and a young, vibrant energy, San Francisco is the perfect destination for field trips, school outings, and other educational opportunities for those traveling with kids! Ensure everyone arrives safe and sound by booking your San Francisco field trip transportation through GOGO Charters. Drivers in our network are the best in their field, with spotless driving records and background checks and excellent performance reviews. 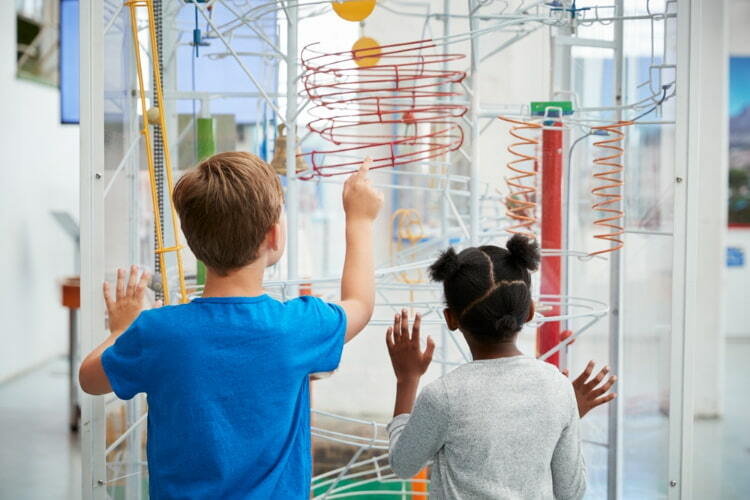 You can trust your driver to handle the parking while your group explores the Children’s Creativity Museum, drop you off at Pier 33 with plenty of time to catch the ferry to Alcatraz, or any other transportation service in and around the city. With a certified professional behind the wheel of a well-inspected motorcoach with all the latest safety features, your school tour group can sit back and relax between stops. Even better, your San Francisco charter bus or minibus rental will secure the small comforts a traditional school bus can’t provide. Set your students up for success by letting them finish their homework on the road with onboard WiFi, or let them kick back and watch a movie on flatscreen televisions with DVD players. No matter which amenities you choose, they will surely arrive relaxed and ready to learn after a ride in a climate-controlled cabin with plush, comfortable seating. We can even pair you with a vehicle that has onboard restrooms to eliminate the need for rest stops. Whether you’re planning to catch a performance at the Palace of Fine Arts or an upperclassmen tour of the multiple technical colleges in San Jose, we’ll go the extra mile to make sure your children, tweens, and teens arrive in total comfort. Nestled in the heart of California’s wine country, San Francisco is just a stone’s throw from the gorgeous and elegant vineyards and wineries of Napa Valley. For many wine enthusiasts staying by the Bay, access to these destinations is well-worth the hour’s drive from the city center. 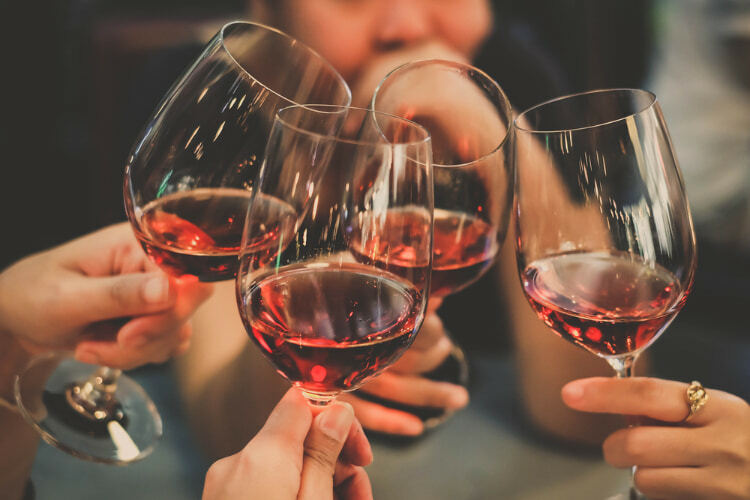 While the area features wine tours that appeal to a variety of tastes, these routes often follow a strict schedule that forces you to dine with strangers. However, when you create a private wine tour through GOGO Charters, you and your fellow wine-lovers can explore the flavors and breathtaking views of Napa Valley at your own pace! Simply draft your ideal itinerary, call us at 415-462-2870, and get ready to sample the finest sips of the Valley. No need to assign a designated driver; let a professional provide a reliable ride home, and everyone can be free to eat, drink, and be merry! 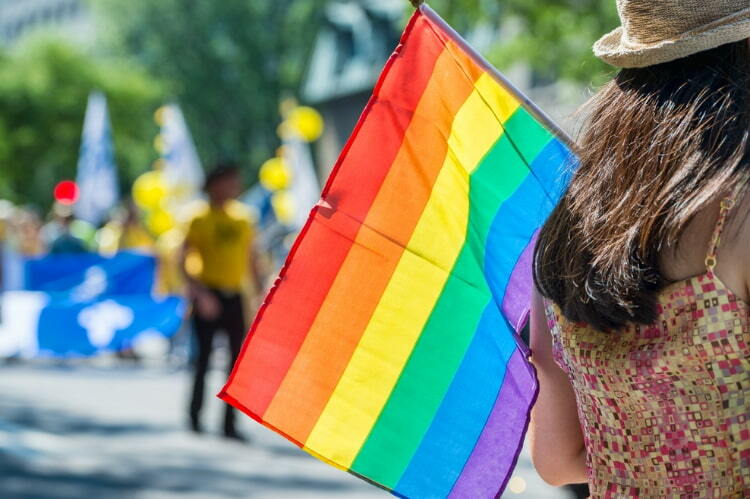 For many members of the LGBTQA community and allies alike, attending San Francisco Pride is considered a rite of passage and a way to connect with the community. 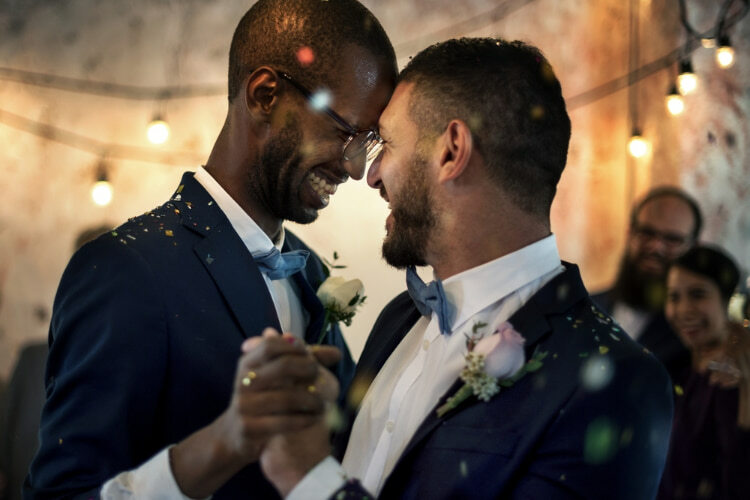 Whether you’re participating in the parade, manning a booth at the celebration event, or just there to take it all in, you will not want to miss a moment of this weekend-long celebration of love and individuality! As one of the most heavily attended parades in the world, navigating the crowded city streets around the Civic Center Plaza celebration or the parade along Market Street can be daunting and tedious. Considering the limited parking, crowded public transportation, and trouble finding enough rideshares to accommodate everyone, Pride veterans do not recommend attending San Francisco Pride without pre-planned, private transportation. Make sure everyone arrives at the same time and in the same vehicle with a private bus rental from GOGO Charters. Your personal driver can plan strategic pick-up and drop-off locations that are far enough away to avoid the crowds but close enough to avoid a multi-block hike up the notorious San Francisco hills. With all travel plans settled before the festivities begin, your group will only have to worry about two things: celebrating to their heart’s content and making it to the meet-up spot when they’re ready to leave. For more tips and tricks for getting around the festival, parade, and events, check out our guide to San Francisco Pride. With over 50 recognized neighborhoods within city limits, San Francisco’s variety of niches, cultures, and attractions make it the perfect destination for visitors of all walks of life. Narrowing down the wide array of sights and experiences can be daunting, especially for first-timers, so here are some of the best San Francisco neighborhoods to tour for getting a better feel of the city. With nautical shops and restaurants abound, as well as access to watery expeditions for all, it’s no wonder this neighborhood is San Francisco’s most-visited and well-known tourist attraction. First-time San Fran visitors will not want to miss posing for a picture with Pier 39’s resident sea lion colony, admiring the ocean views from the end of the Hyde Street Pier, touring the decommissioned WWII submarine USS Pampanito, and more! This neighborhood has been considered a mecca for gay activism and culture since the 1960s. Be sure to check out the historic Castro Theater, one of the only theaters in the world that can accurately reproduce the silent film experience. Learn more about Harvey Milk— SF’s first openly gay elected official and prolific Castro community activist— by reading the commemorative plaques throughout the district’s plaza of his namesake, paying your respects to the community’s founders at the GLBT History Museum, or contributing to present-day equality efforts at the Human Rights Action Center and Store. 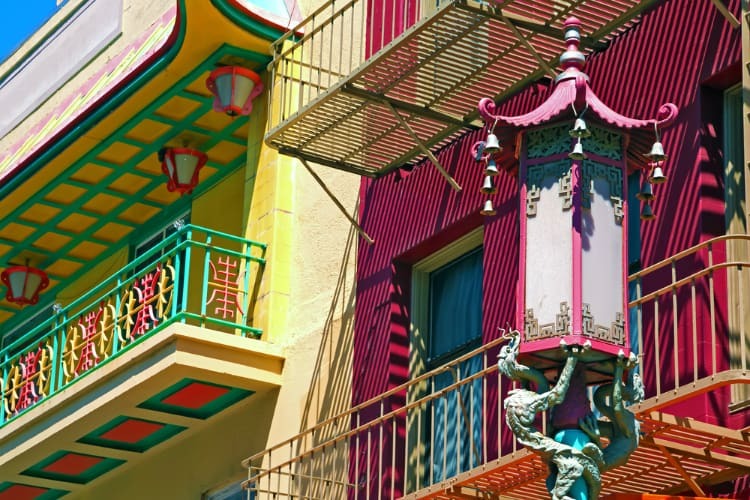 One of the most iconic neighborhoods in town, this district is the oldest Chinatown in North America and the largest one outside the Asian continent. For an immersive deep-dive into local culture and cuisine, wander through the authentic Chinese produce and meat markets along Stockton Street, where locals often buy their groceries. If your tour group is short on time, however, a stroll down Grant Avenue should suffice, as long as you take the time to admire the ornamental lamp posts, red lanterns, and traditional architecture along the way. Wedged between Golden Gate Park and Hayes Valley, this neighborhood features well-preserved Victorian homes with colorful decorations and character, including the former abode of the Grateful Dead. Come explore the epicenter of San Francisco’s hippie counterculture by perusing this district’s hole-in-the-wall record stores, comedy clubs, and coffee houses. Beaux-style government buildings and performing arts venues are this districts’ defining features. Take a tour of the stately golf-leafed City Hall, watch in awe as the San Francisco Ballet performs at the War Memorial Opera House, or visit the Asian Art Museum. Whether you’re in the area to catch a play, jazz jam, or chamber ensemble at the historic theaters and concert halls, or simply take in the beauty of the buildings themselves, Civic Center will not disappoint. How Much Does a Charter Bus Cost in San Francisco? The total cost of your San Francisco charter bus or minibus rental depends on several factors, from total distance of travel to starting and ending locations, from headcount to the time of year, and more. Need a rough estimate to begin your budgeting? Check out our pricing guide for a breakdown of these factors, examples of common trips we service, and their price points. If you’re looking for a more detailed and personalized estimate, feel free to call our team of experts at 415-462-2870 for a no-obligation quote at no additional cost. We specialize in tailoring each and every ride to our clients’ needs, desired amenities, and itinerary, so you know your rental plan will include all the bells and whistles you want and none of the things you don’t. Ready to book? No matter what fills your San Francisco travel itinerary, simplify your transportation experience with GOGO Charters! Whether you’re looking for a quick lift, a long-term fleet, or any combination of transportation services, our reservation specialists are here to help! Call our 24/7 team today at 415-462-2870, and we’d be happy to pair you with the perfect charter bus or minibus based on your needs and itinerary.